Waffle On About laurel and Hardy. 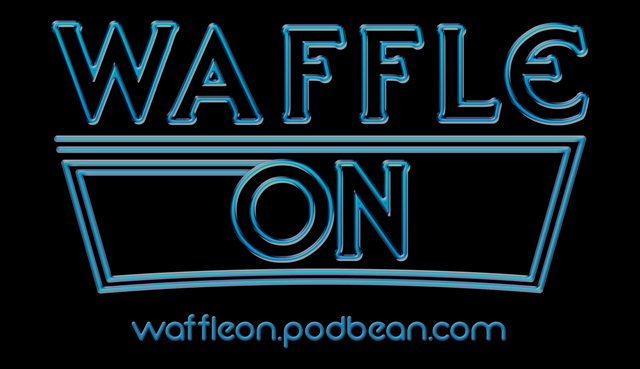 Hello and Happy New Year to you all may 2011 be a fantastic Waffley One for you all. 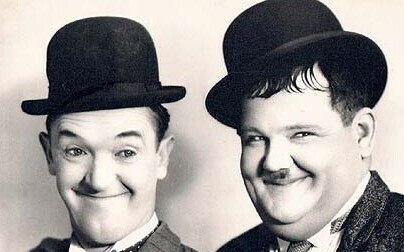 So we crack on with our new style (kind of) with Laurel and Hardy two fantastic comedians and probably on eof the most well known and influential double acts ever to cross our screens on cinema and television. The duo bring together everything that is great about British and American comedy. We discuss the duo, the odd film and of course we play a couple of clips, the theme tune and right at the end after the promos a treat. The full version of Trail from the lonesome pine. Thanks to those who sent us comments and please do continue to listen this year.